flowers-armenia.am Rated 5 out of 4 by 82 reviewes. 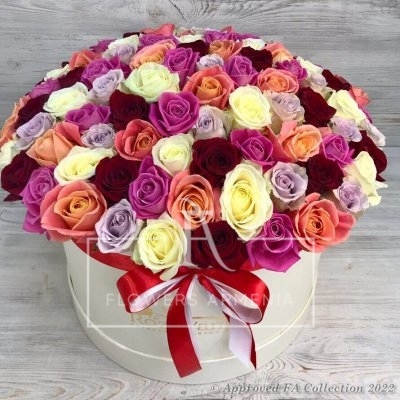 Mixed roses are always atmosphere creators, especially when they are the combined in a beautiful box. 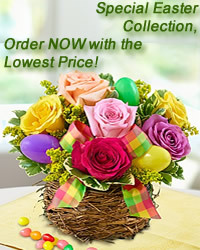 Make an unforgettable atmosphere for your beloved ones by ordering this 77 roses fancy box.